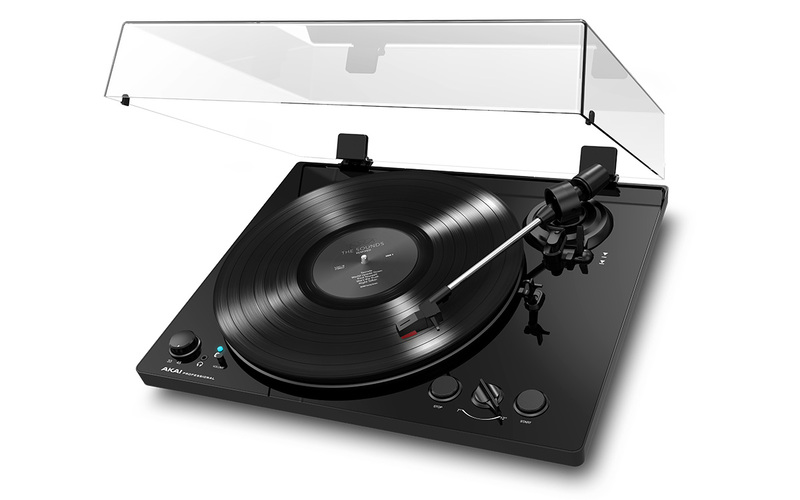 Belt-Drive Turntable with Bluetooth tranmission. 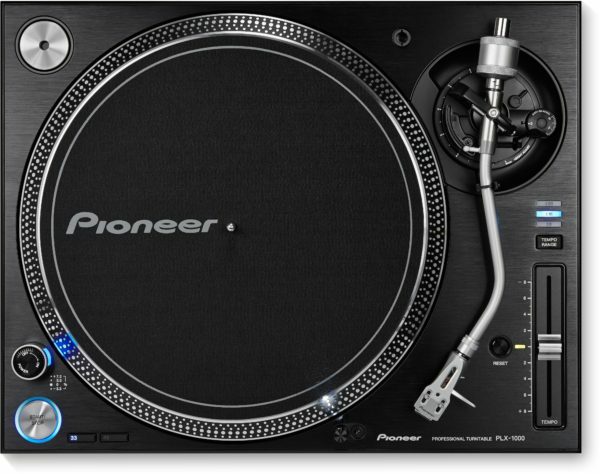 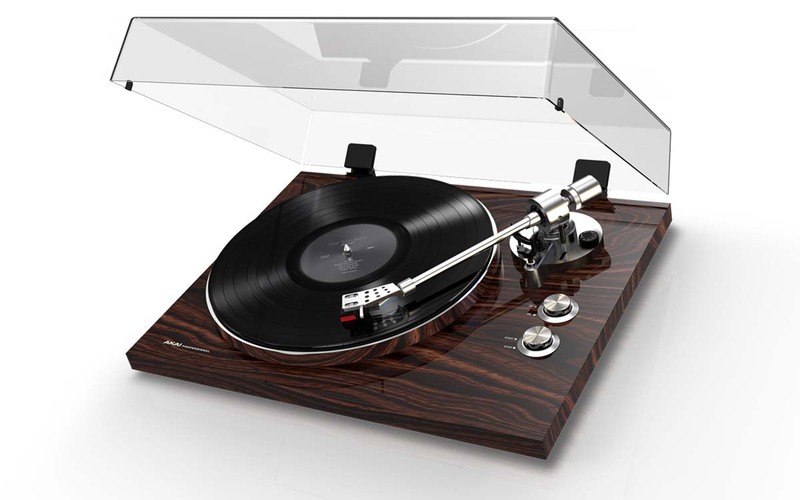 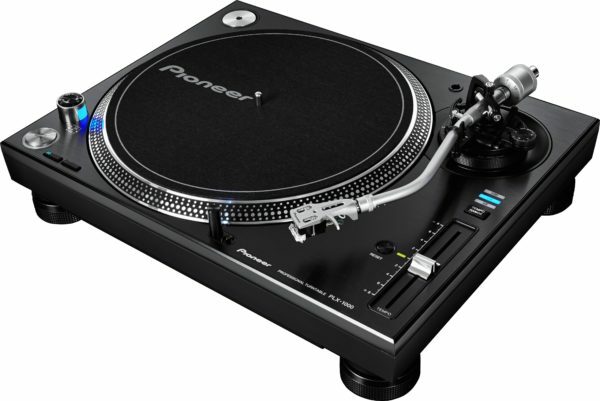 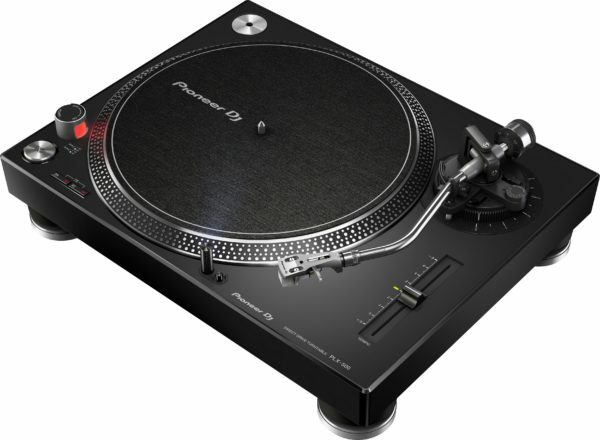 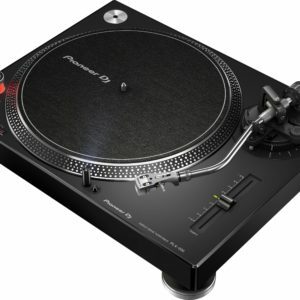 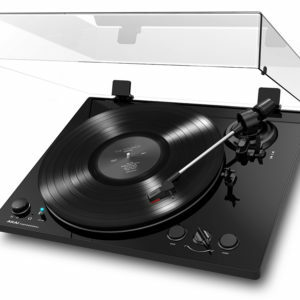 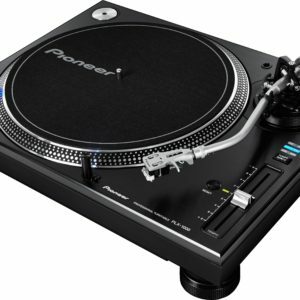 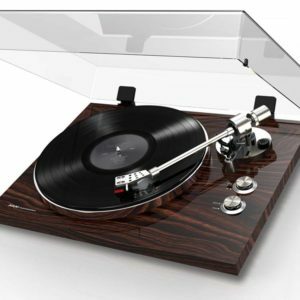 Plastic Platter with built-in switchable Phono pre-amplifier with RCA out.USB Audio Output for converting records to Digital, comes with converting software. 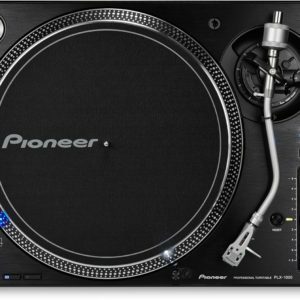 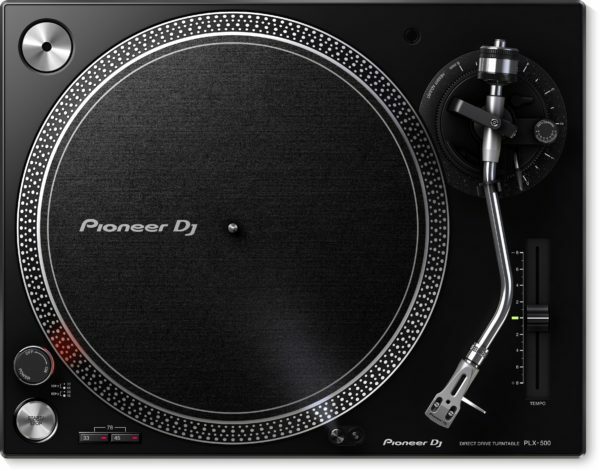 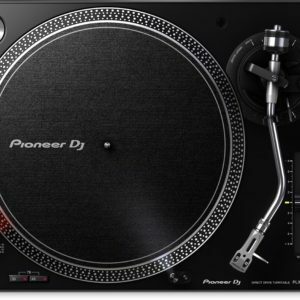 BT100 comes with Numark Groove Tool cartridge and stylus.